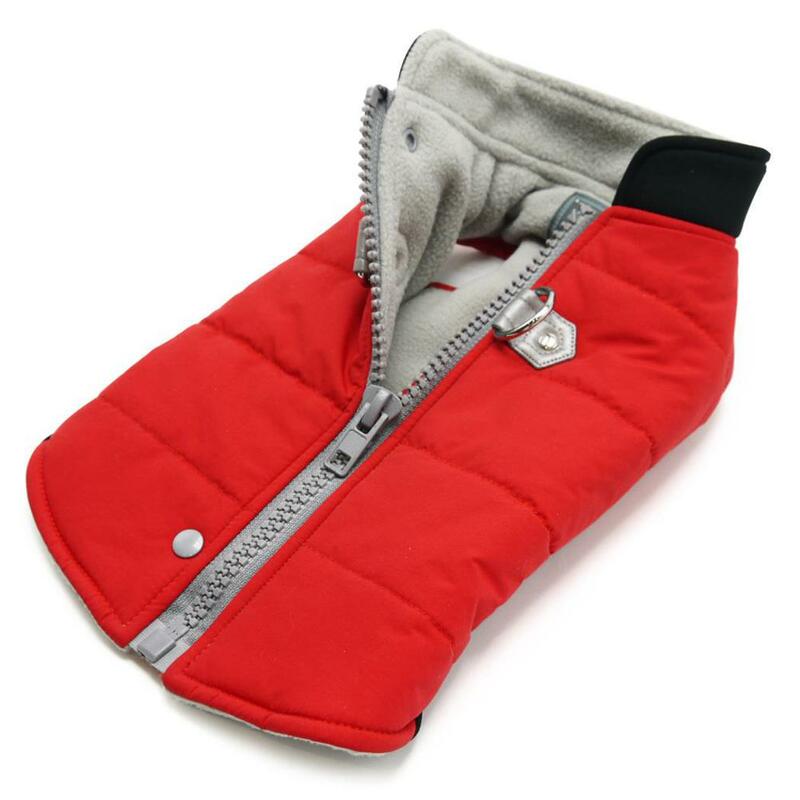 Modern stylish insulated top zipper closure coat with urban two-tone color style. Collar ring for name charm and name tag hanging. 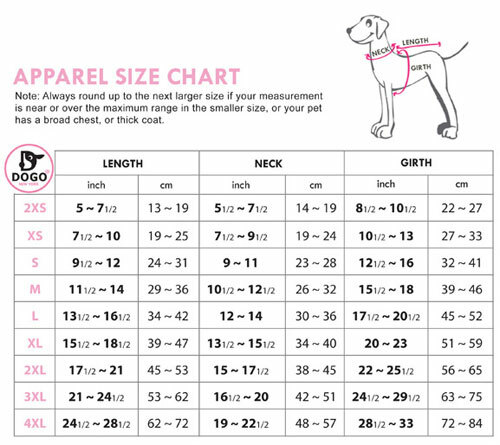 Size XS to XL has D-Ring design for leash attachment. Size 2XL to 4XL comes with buckle design.